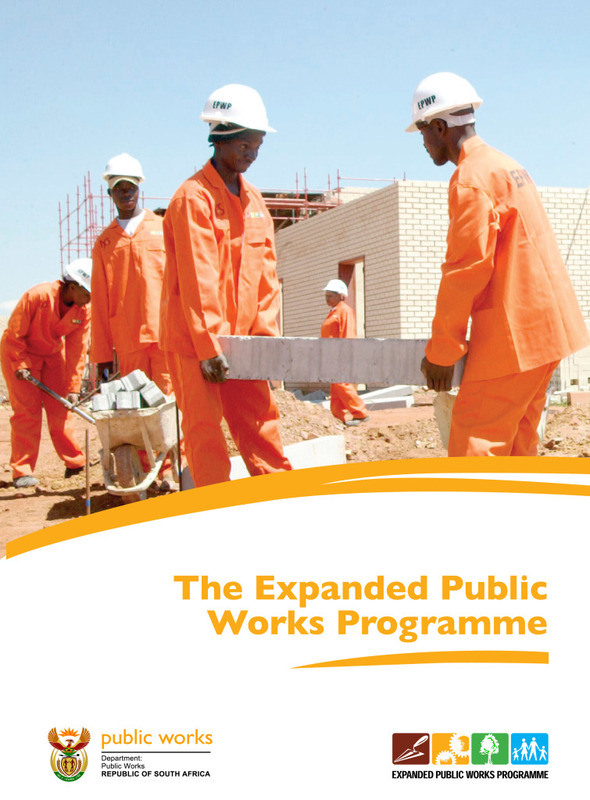 The Expanded Public Works Programme is a government initiative aimed at skilling and developing SA’s ordinary men and women so that they can achieve gainful employment and thereby alleviate poverty and joblessness. At the time of the EPWP launch, South Africa’s unemployment figures were hovering around 40%. The task of the agency was to bring forward a launch strategy and communications campaign that would reach all South Africans, without over promising whilst resonating with the affected. The EPWP is a policy guideline on how to use labour intensive methods so as to create job opportunities for the unemployed and unskilled. Our task was to launch the EPWP create awareness and positioning it as the pre-eminent skills development and job creation initiative by the SA government. Launched using an already successful and on the ground “Gondalashu” Public Works programme in the Limpopo province. Localised communications by conducting a series of municipality and provincial department sponsored activations and imbizos involving leadership across the political spectrum. These activations were also aimed at enhancing people involvement and buy-in into the programme. Developed communications and brand templates (e.g. CI Manual, key messages guidelines etc.) for replication and roll-out beyond initial launch campaign. These were step-by-step templates that provinces and or local municipalities could use independent of the national department whilst ensuring that the programme retained its cohesive and integrated feel.